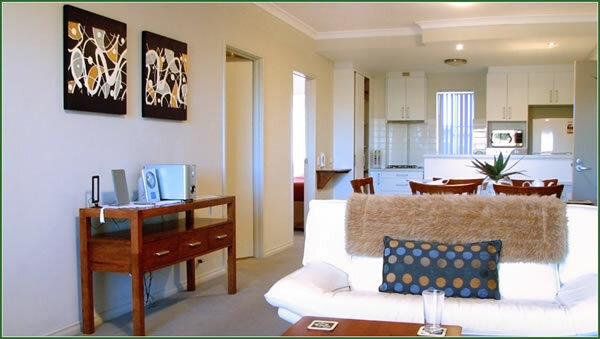 Looking for Apartments in Joondalup? 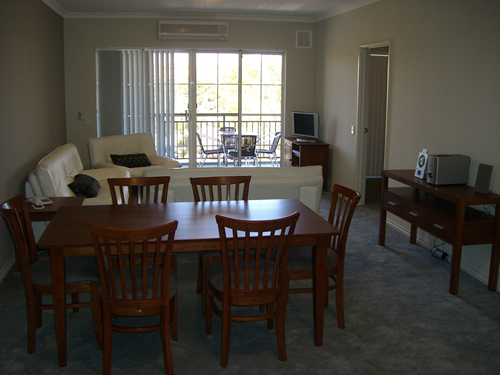 We have available a range of short term or long term Apartments for Rent in Joondalup, all of which are fully furnished. 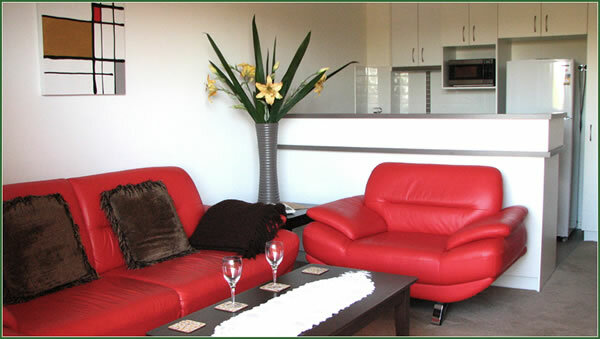 Each of our Apartments is serviced weekly and is stylishly appointed. Fitted with plush carpets, superior ceramic tiling, stainless steel kitchen appliances, reverse cycle air conditioning, washing machine/dryer, microwave and large LCD TV and DVD, ironing facilities, intercom security, Churchill furnishings are sophisticated and luxurious. Our king size, queen size, king single and long single beds are top of the range and have been selected for their 5 Star Quality and Comfort. All guests are welcome to use our secure designated under cover vehicle parking. Free unlimited internet is included. Each Apartment has its own private balcony. For those who are disabled or have mobility difficulties, we also have a purposefully designed Apartment available, with full wheelchair access. 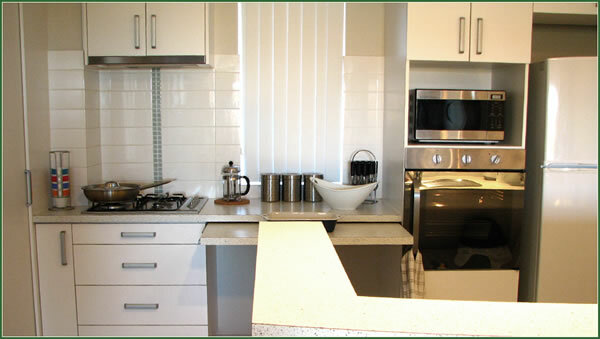 As our other Joondalup Apartments, this too is available on both a short-term and long-term basis. For your convenience, we have available extra beds, including cots and highchairs on request. Please ask at the time of making your reservation. These Apartments have a king size or queen size double bed in the bedroom, a fully interior sprung pull out double leather sofabed in the living area, and accommodate up to 4 people. These Apartments have a king or queen size double bed in the main bedroom (with the ensuite bathroom) and twin king single or twin long single beds in the second bedroom, and accommodate up to 4 – 6 people.